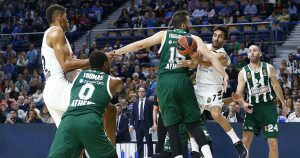 It’s hard to miss Jeffery Taylor’s contribution for Real Madrid, especially in Game 2 versus Panathinaikos OPAP. 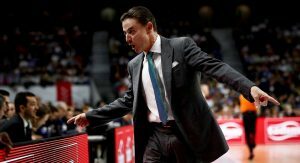 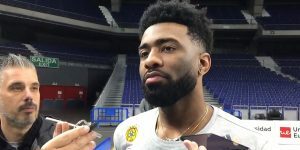 Rick Pitino didn't like what he saw from his team in the Game 2 loss to Real Madrid. 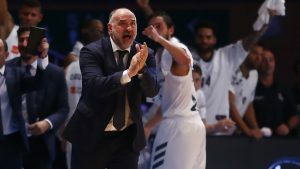 Real Madrid is one win away from the Final Four thanks to a masterclass by Facu Campazzo. 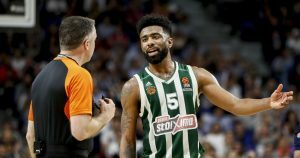 That would've been kinda confusing indeed. 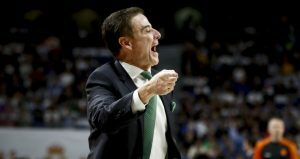 Rick Pitino threw shades at Panathinaikos' archrival. 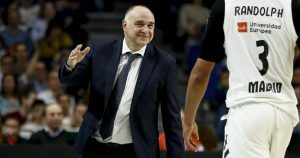 Pablo Laso and Klemen Prepelic talked to reporters ahead of Real Madrid’s second home game versus Panathinaikos OPAP. 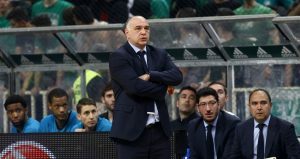 The boss of Panathinaikos reacted to the defeat of his team to Real Madrid.